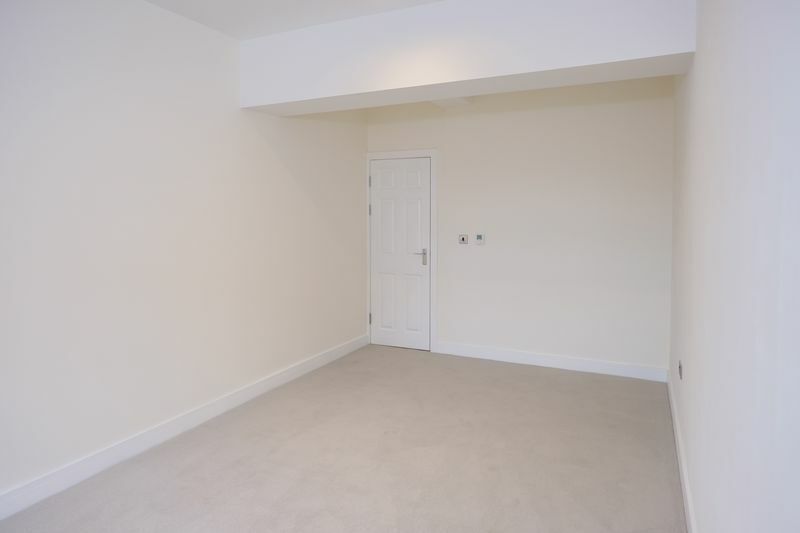 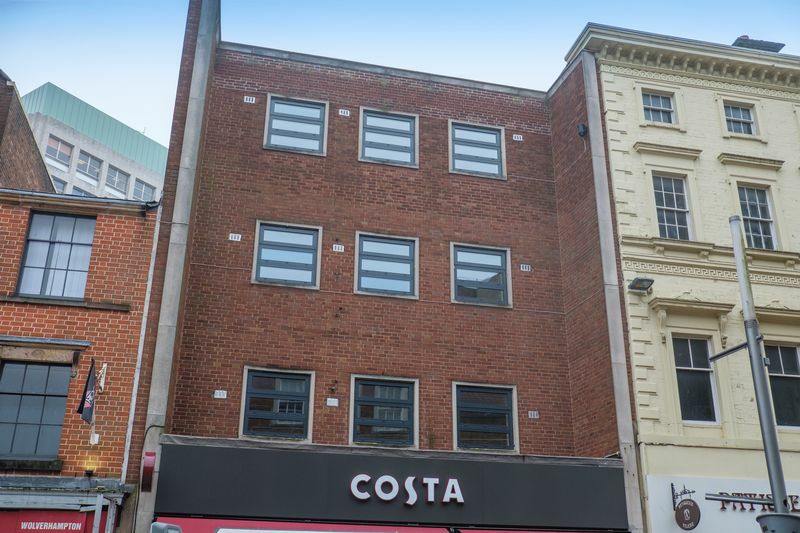 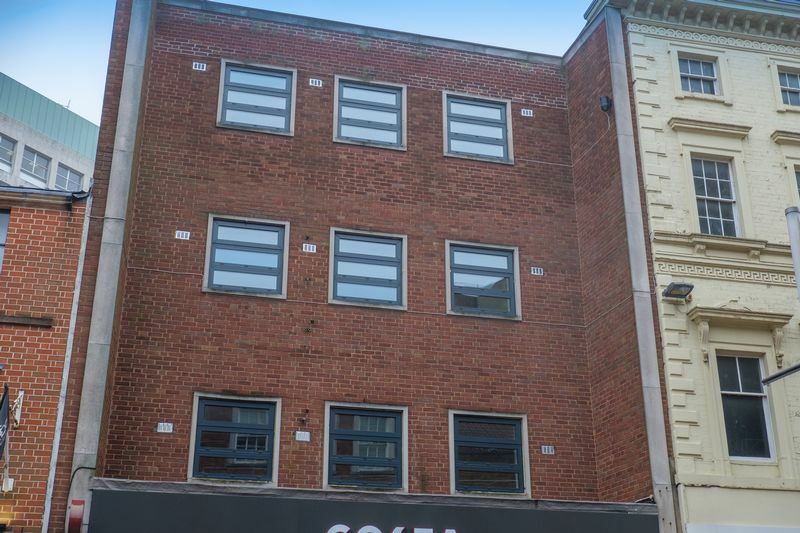 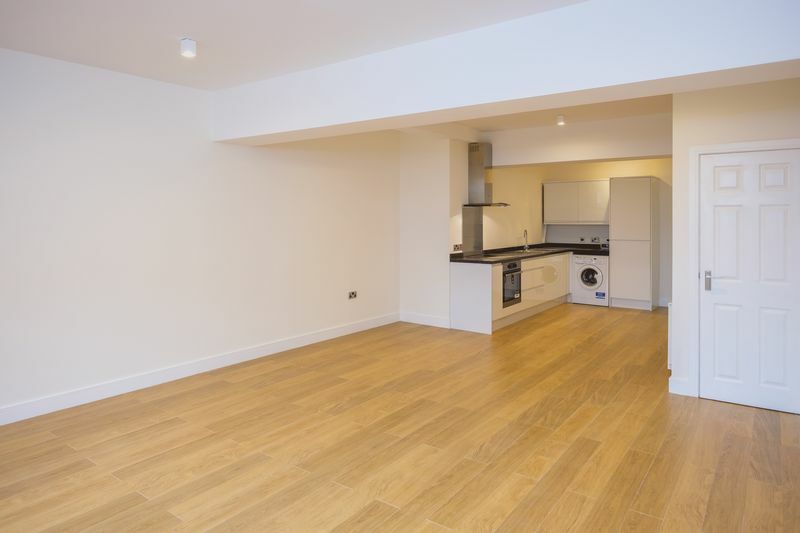 Occupying an exclusive city centre position, this immaculate, brand-new apartment is ideally situated for city life, within a short walk of all necessary amenities and public transport links and having the advantage of triple glazed windows. 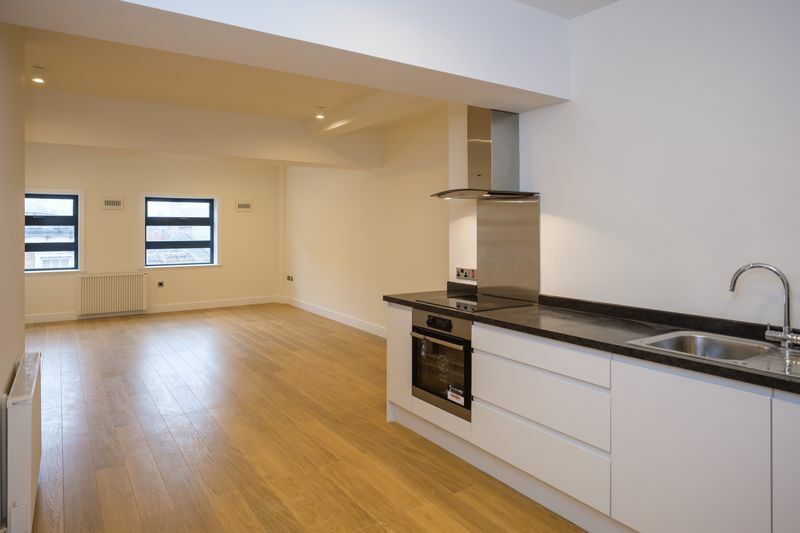 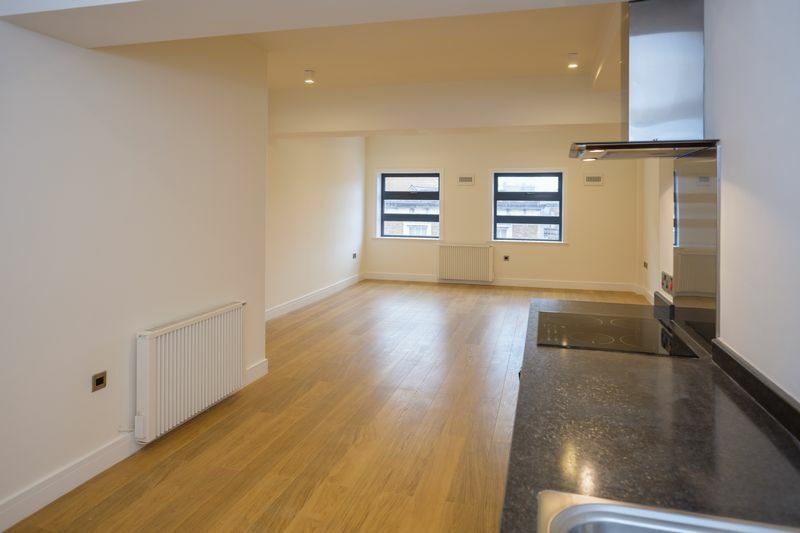 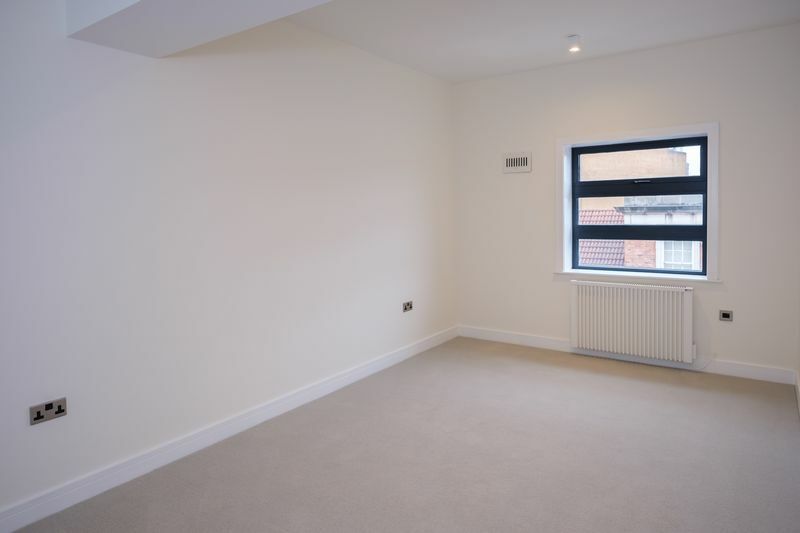 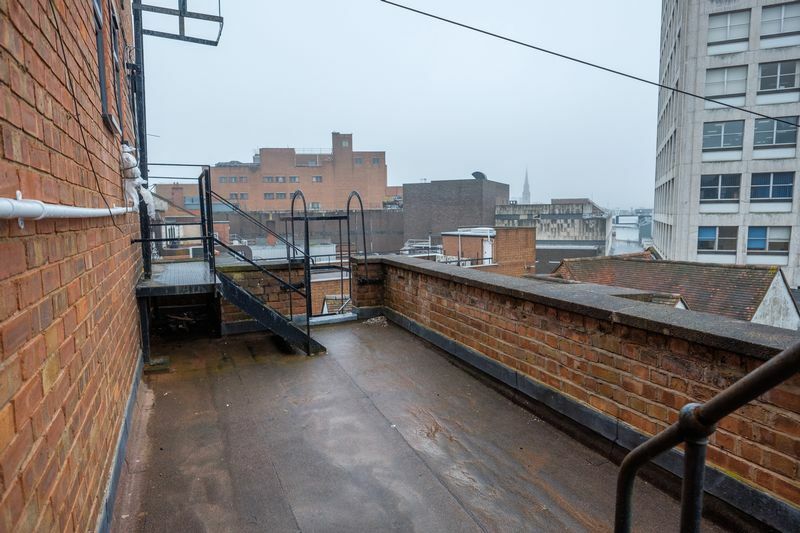 This chic, spacious apartment is situated on the third floor of a select development comprising only two other residential units, and has been completed to an excellent specification throughout, with pleasing rooftop views and secure entry. 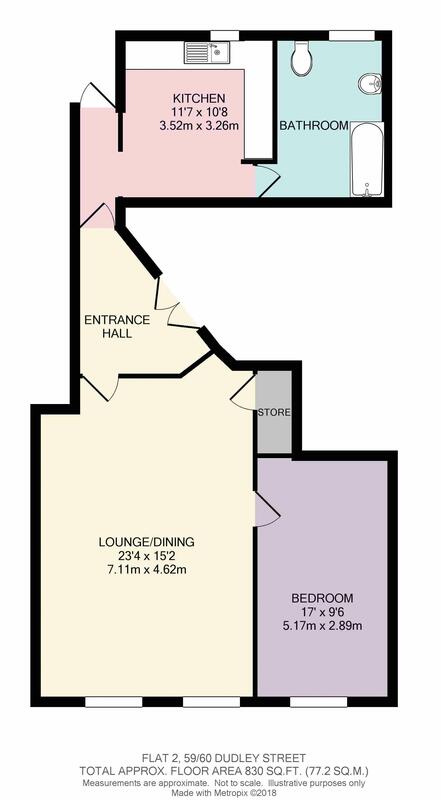 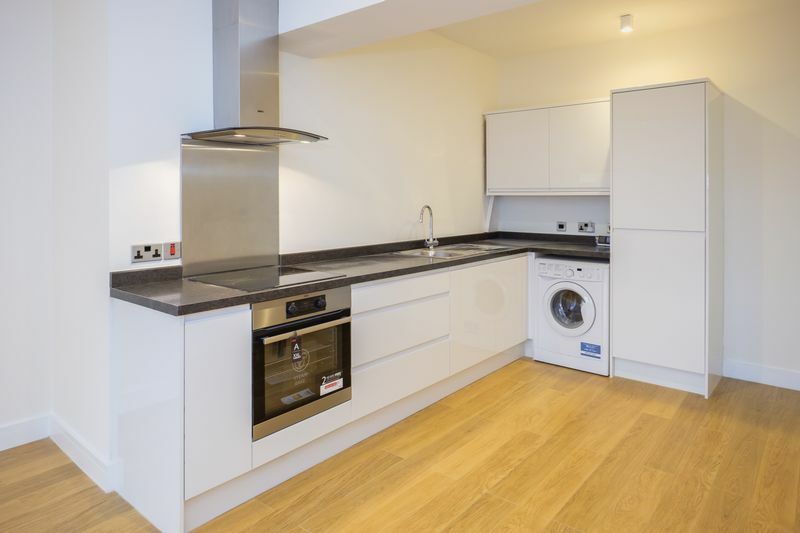 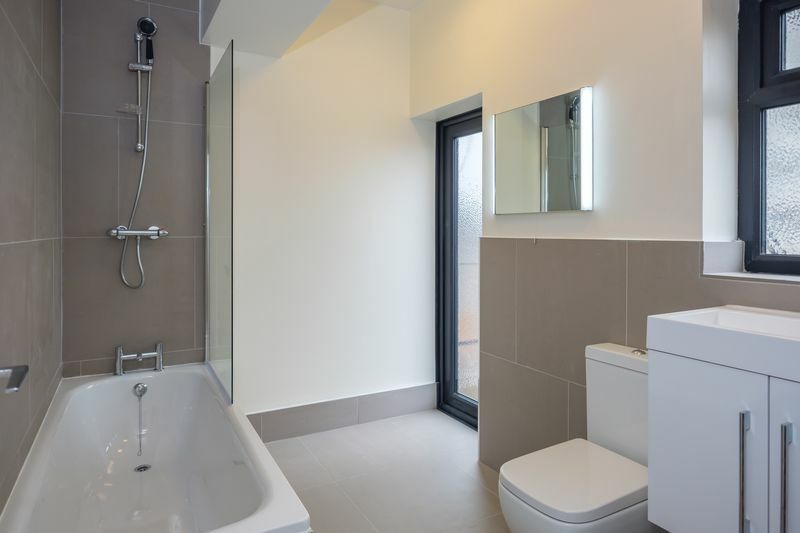 The property features a spacious double bedroom and a wonderful open-plan living, dining and kitchen area with brand new integrated appliances, in addition to a smart, contemporary bathroom.